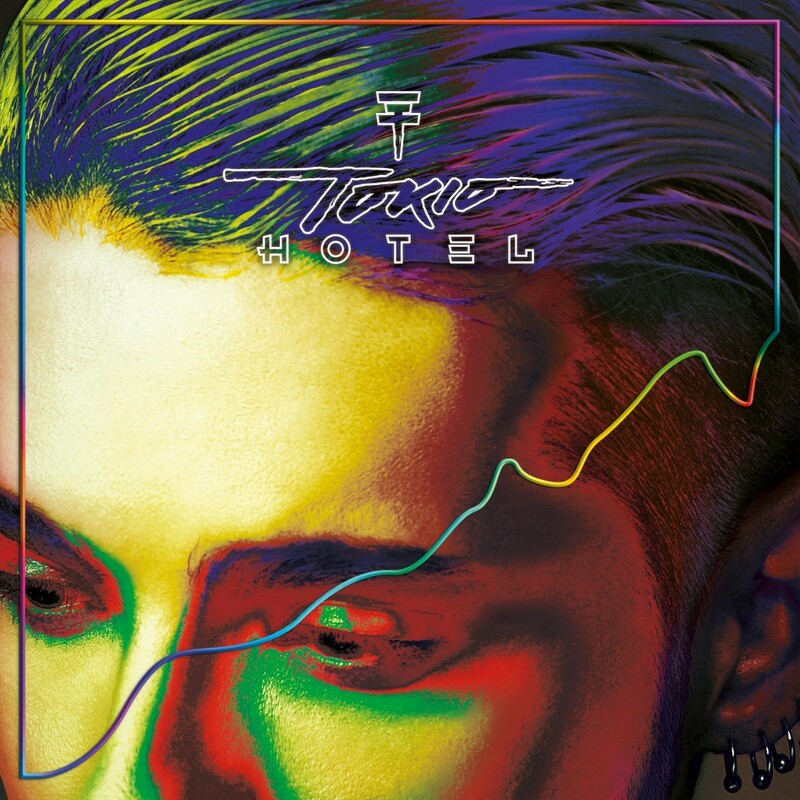 Pe 18 februarie 2015 a fost lansat episodul 3 din sezonul 2015 de Tokio Hotel TV, “Sexual Problems“. 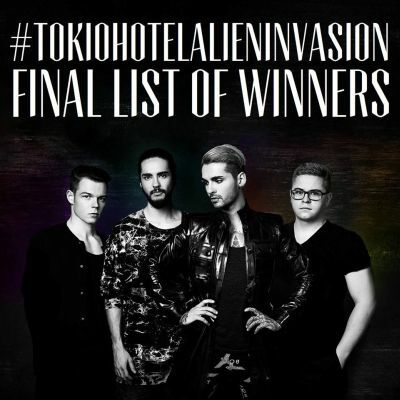 Dear Aliens, when we came up with the #TokioHotelAlienInvasion contest, our main goal was to promote Tokio Hotel’s new album, but also to see who the most committed fans are and to reward them. One of our most important rules for the contest was rule no. 3, “Winners will be picked randomly from THE TOP POINT EARNERS”, which was supposed to be performed by the widget that we used for the entries. When we announced the winners, we honestly believed that they were chosen out of the top point earners, but it was immediately brought to our attention by people who participated every day that there is no way that the winners have the most entries. Therefore, we checked the database of all entries, and realized that they were right, and that the winners were chosen from all the participants, regardless of the number of their entries. Although the initial list of winners have not yet been contacted about their prizes, we still would like to apologize for the inconvenience and confusion the initial announcement of winners has caused them. We appreciate all the efforts of everyone who participated and we thank you. But we believe that rules are meant to be followed, so we decided to follow rule no. 3 no matter what, and give the prizes to their rightful winners. Without further ado, please find the final list of the rightful winners below. Ne bucuram sa va anuntam ca albumul Kings Of Suburbia este acum disponibil si in Romania, multumita magazinului online Getmusic.ro! Tokio Hotel si Universal Music Germania au confirmat lansarea noului album, intitulat “Kings of Suburbia“, pe data de 3 octombrie 2014. Noul album, conform Amazon si JPC, va fi lansat in 3 versiuni: Simpla, Deluxe si Limited Super Deluxe. Acesta este disponibil pentru pre-comanda. Mai multe informatii si ultimele noutati legate de albumul “Kings of Suburbia”, gasiti pe pagina de forum. Posted in: Tokio Hotel TV. Pe 3 septembrie 2014 a fost lansat al patrulea episod Tokio Hotel TV, “Change the band name to…?“, parte a noului sezon 2014.